NPR How I Built This: This podcast is full of interesting stories about how various companies grew from idea to empire. 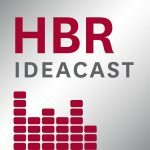 It provides great insight into startup mentality, how leaders made decisions in pivotal moments in the company, and includes personal tidbits to keep it relatable. They interview business people from all different companies and industries (WeWork, Carol’s Daughter, TOMS…) so it has such breadth of context and insight. 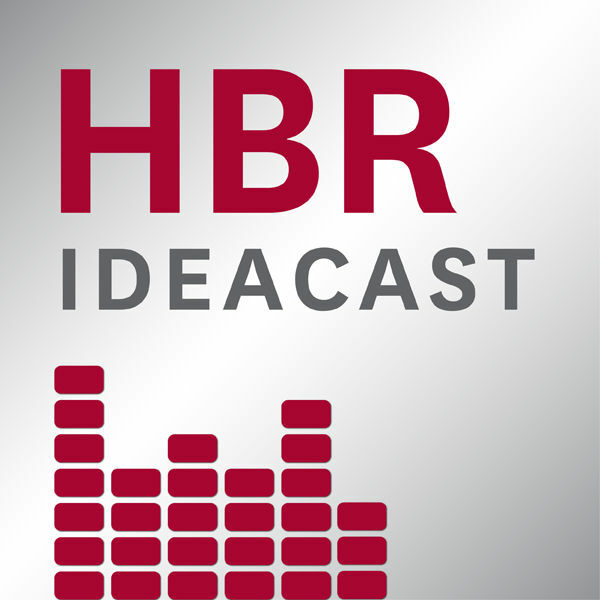 HBR IdeaCast: These short (sub-30 minutes), easily digestible podcasts have fantastic business content from Harvard Business Review. In addition to business-related content, there are a lot of great episodes that are focused on economics, finance, and globalization. 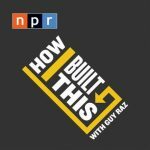 My favorite recent episode was about low risk, high reward innovation which was music to my risk averse ears. 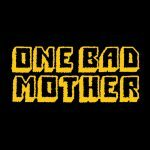 One Bad Mother: To be honest, my initial reaction was not one of enjoyment. I found the in-your-face voices a little off-putting. Until I realized that I’m basically listening to how I sound when I talk to other people. So I gave it a shot. The hosts, Biz Ellis and Theresa Thorn, are a little obnoxious, but they are funny. And if you can get past the loudness, there is real parenting content delivered in an enjoyable format. I’m glad I stuck this one out because there’s a lot of “we’ve been there” support. One of my favorite bits is a segment where they play voicemail from other moms venting about various things then talk it out. They are funny, sad, embarrassing. But mostly, they are a reminder that we are all in this parenting thing together. Warning: lots of bad language! StarTalk Radio: I love Neil DeGrasse Tyson. (Check out Cosmos: A Spacetime Odyssey for a mind-blowing dive into our Earth and universe. It’s embarrassing how many times I paused each episode to Google for more detail.) 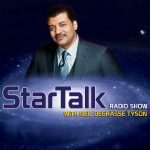 This podcast tends to be an hour long and although it’s all science-based, it’s not all space and stars. He has tons of interesting physics-based episodes as they relate to sports, an episode on the science of love, and one on the science of fitness. He has knowledgeable guests on the show, but he usually includes a comedian, which makes it feel more lighthearted. This American Life: Full disclosure: I don’t listen to all of these. Some of them are just way outside my interest areas, so I delete them from my queue. They are long (an hour plus) so I want to be engaged right away. But there have been some fascinating episodes. A recent one that I almost passed up on was about how a young girl from Northern Michigan befriended General Manuel Noriega, the Panamanian dictator (it was a revisit of an episode from 2003). 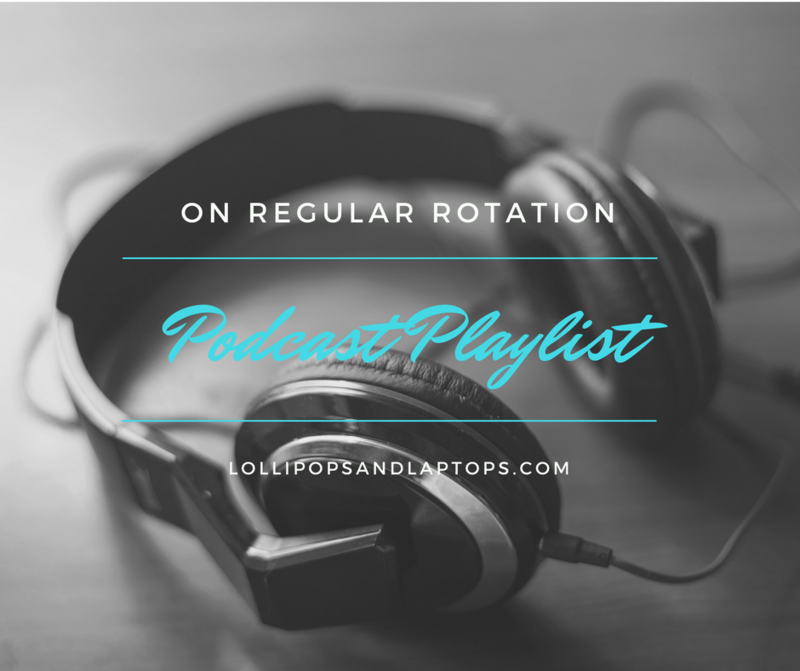 Every now and again I come across a random podcast or get a recommendation related to my industry, but I haven’t spent too much time searching around for others. Any of you have must-listen recommendations? I’m so happy you wrote this! I’ve been meaning to get back into podcasts but I never considered parenting ones. After reading this post, I looked up some other mom-oriented ones before trying out your recommendation and I just couldn’t listen past ten minutes of those ones. They were speaking like fake, cheesy late-night radio hosts and I just couldn’t relate. 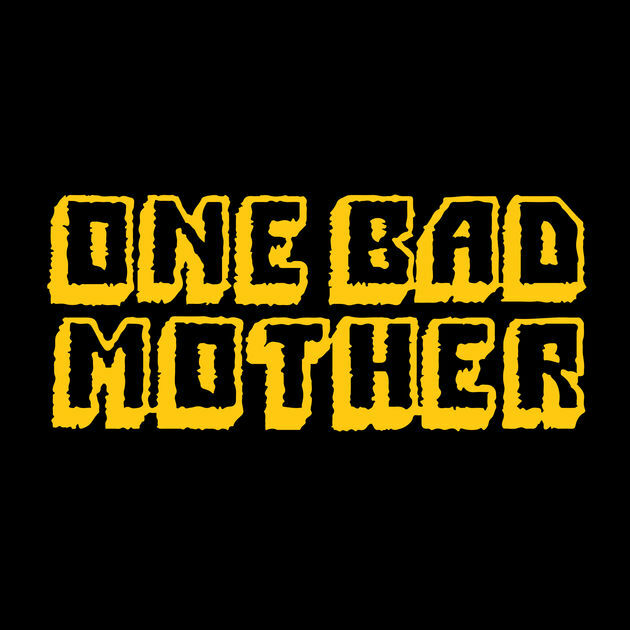 Then I tried One Bad Mother and I’m hooked! Thank you!! Looking forward to trying out some of the other ones you recommended. Yay I’m glad you found something you liked! They’re so funny and real.